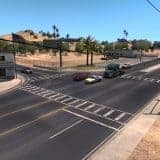 If you want to navigate yourself in a best way, take a look at our American Truck Simulator Map Objects mods. 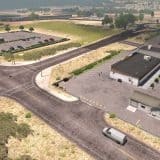 These unique ATS Map Objects mods will help you to get introduced to new locations and become aware of surrounding. 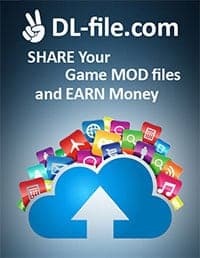 If you already found the file you need, simply press on ATS Mods Map objects download button and follow instructions. 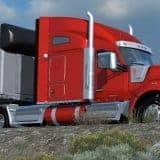 No worries about the expenses, ATS Map Objects mods free files are totally costless!